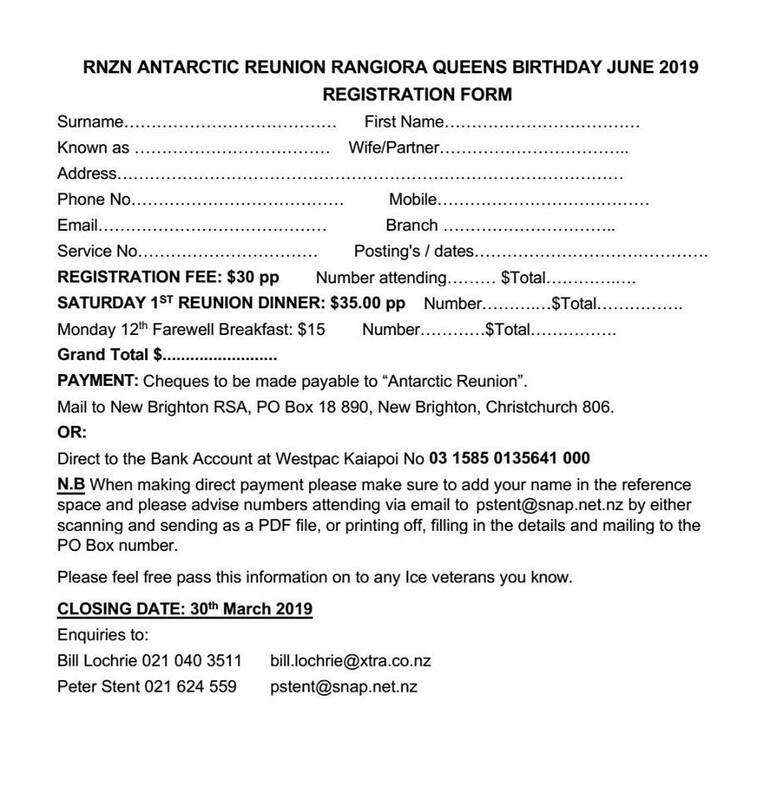 The NZ Antarctica Veterans Reunion will be held Queens Birthday Weekend at the Rangiora RSA. This reunion is open to all those that have served 60 South and below. Organising Committee with preparations underway. 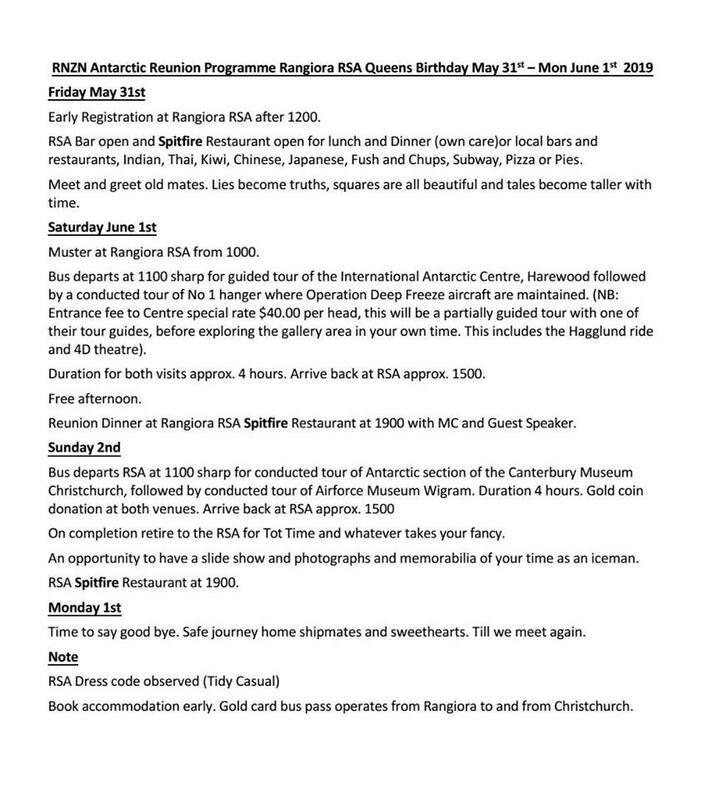 A full programme has been arranged and can be accessed by clicking HERE. To Register for this reunion click HERE. 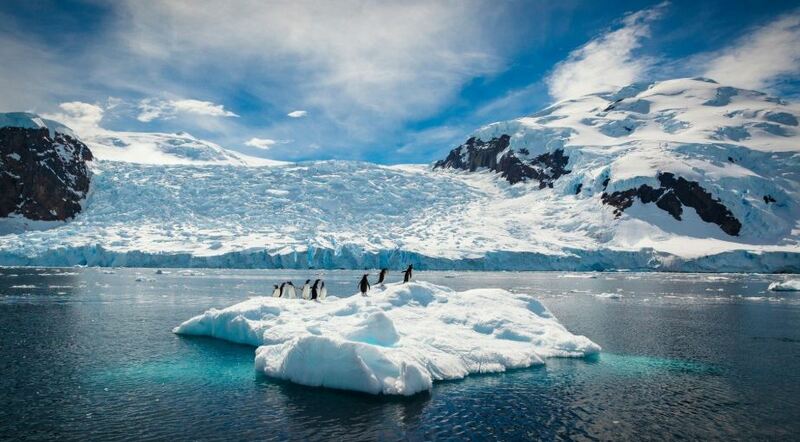 Registrations close 30 April 2019.